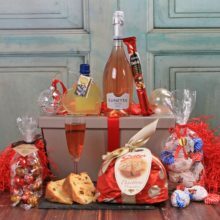 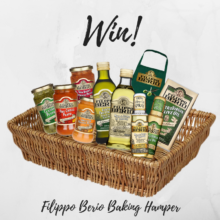 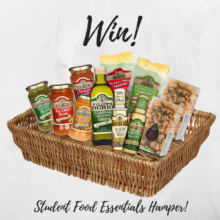 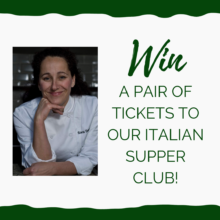 Win 1 of 3 Dolce Festive hampers from Just So Italian! 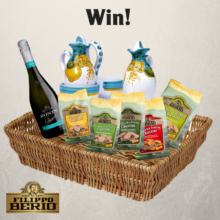 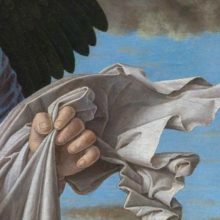 Win 1 of 3 pairs of tickets to the Mantegna and Bellini exhibition! 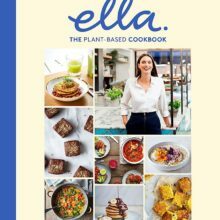 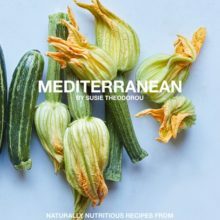 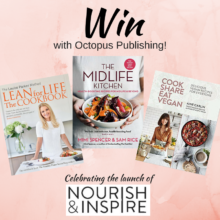 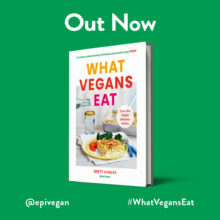 Win 1 of 15 copies of ‘Deliciously Ella The Plant-Based Cookbook’!